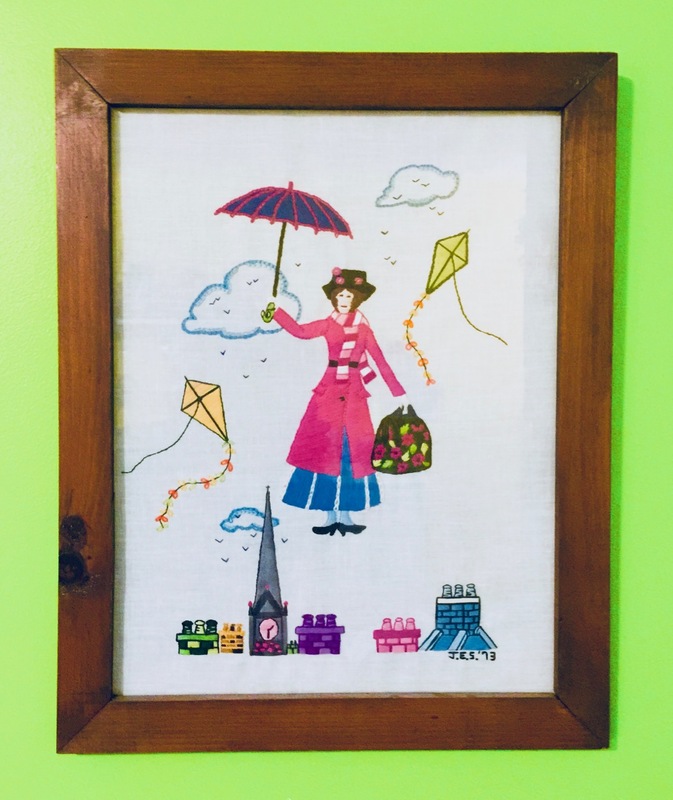 Have you seen Mary Poppins Returns? It is wonderful!!! Emily Blunt is perfect as everyone's favorite nanny, and Lin-Manuel Miranda simply lights up the screen. In fact, everyone in the cast is perfect. The "Trip a Little Light Fantastic' big dance number is wonderful and though I didn't leave the theater humming or singing any particular tune, the music was perfect for the film. The scenes with animation are truly magical!!! Did I enjoy the movie? You bet I did . . . every joyous minute of it!!! Go see it today!!! The original Mary Poppins movie was, I think, the very first movie that my friends and I went to see by ourselves. Of course, my dad drove us to the theater and picked us up, but we were old enough to go without an adult. I loved that movie, and I loved this one, too!!! If you haven't seen it yet, please do so as it's guaranteed to lift your spirits. While writing this post, I had one eye on the John Ford classic, Young Mr. Lincoln, starring Henry Ford playing on TCM. 1939 was a phenomenal year for films. Here are just some of the other films from that year. In case you are wondering, at the Oscars in 1940, Gone with the Wind won best picture, Vivian Leigh best actress, and Robert Donat, best actor for Goodbye Mr. Chips. Again, be sure you go see Mary Poppins Returns!!! What a special piece! It must make your heart glow to know that the next generation is enjoying your work! I saw the movie last week and left feeling lighter, it was wonderful. Get the Milk! Get the Bread! A Storm is Coming!! !